We try to ensure that all orders received before 1pm (VIC Time) are dispatched from our warehouse on the same day. Orders received during the weekend will be shipped on the next business day. 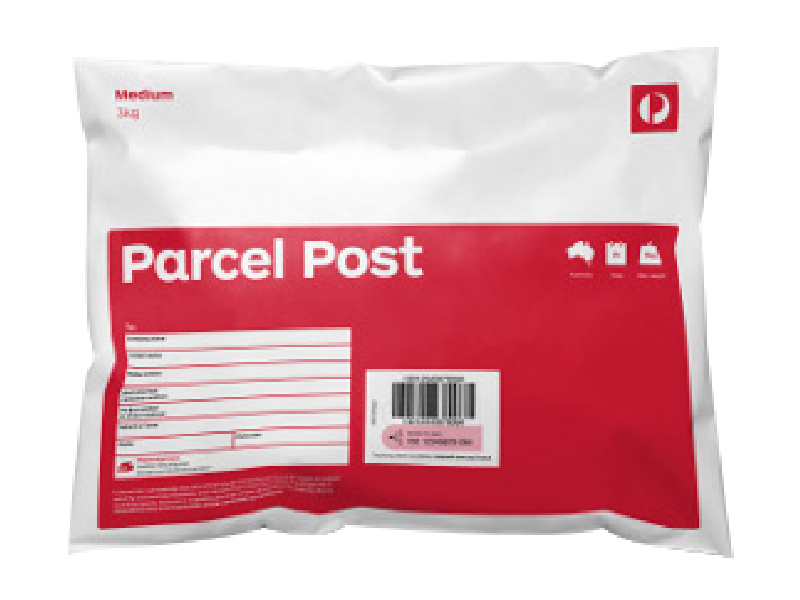 All parcels are shipped using the Australia Post network. All packages are sent fully insured and you will be sent a tracking number once your order has been dispatched. All parcels will be delivered to the provided shipping address and will require a signature upon receipt. It is recommended to provide a work address for delivery if no one is home during business hours as due to safety issues, the parcel cannot be left unattended. 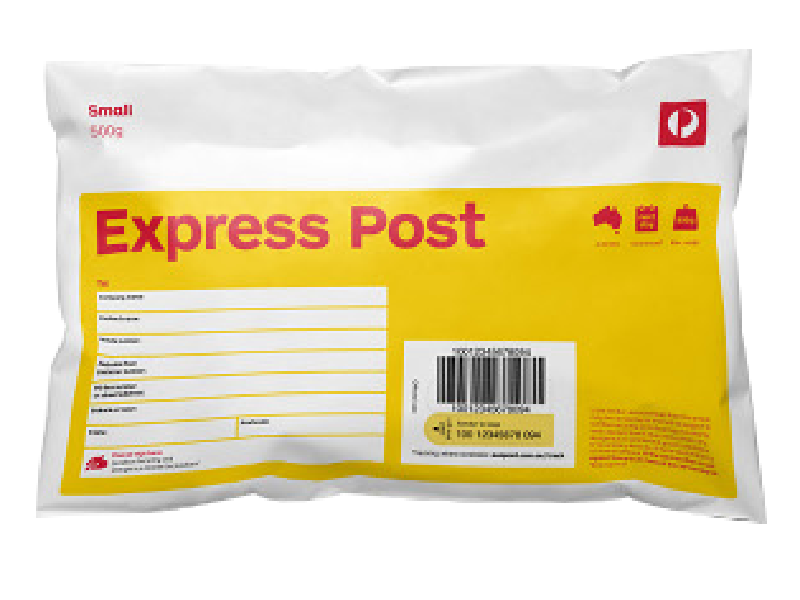 Where no one is home to sign for the parcel, a card will be left detailing the nearest Australia Post outlet where the parcel can be collected. 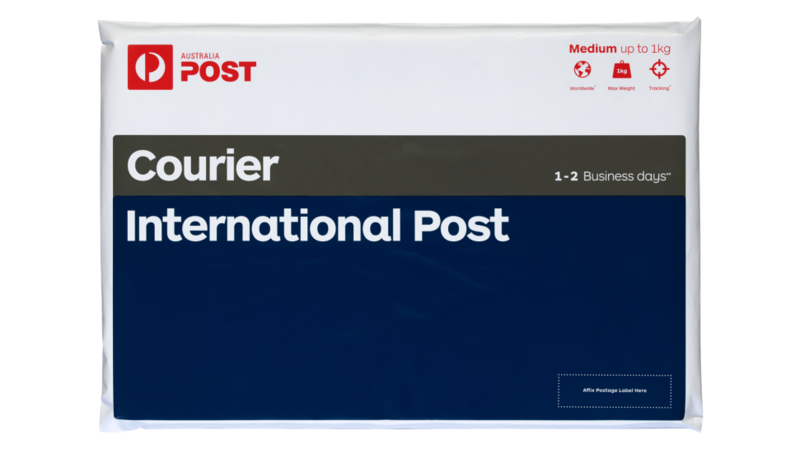 Free Shipping for all Australian customers! We value your support at Crave Vaporizers and want to show our appreciation. For all orders above $100 we provide free shipping to our Australian customers. For International shipping, all shipping costs are based on the weight of your order and the shipping method you selected. You will see the cost of each shipping method for your order in the shipping section of the checkout. Order delivery times depend on the shipping service selected and your location. Our couriers deliver to most destinations across Australia within 1 to 7 days. All orders are typically delivered quickly, however, at certain times, problems out of our control can occur which may cause delay in delivery. We apologize in advance if this happens. Below are estimated delivery times to major cities and most metro areas within Australia. Delivery times to remote areas may take a little longer. Please note that Transit times exclude weekends and public holidays. Orders sent via the Express Post service will be delivered next business day to the postcodes listed below. # - Service guaranteed in townships only in these postcodes. † - Service guaranteed to Mail Centre Post Office Boxes only. ‡ - Next day delivery to remote townships is not guaranteed. For details please ask post office staff. # - Service guaranteed to Township only. We will ship your products in plain courier satchels or boxed in plain packaging with no mention of our company name. We ship our products world wide. Please note that international orders may be subject to local customs duties and taxes. As well, for international orders, 'you' the customer accept all responsibility with complying with your countries customs laws. While we have had no problems in the past shipping internationally, in the event an item is confiscated by your customs, we are not responsible, so please check with your customs in advance. We do everything possible to ensure fast deliveries.